It’s almost unfathomable to think that there was a time when it would take a couple minutes to execute an order. And now days we have traders taking extreme measures, just to get filled a nanosecond quicker than the next participant. But for this weeks guest Tim Biggam, that was the reality when he first entered the world of trading during 1985. And that entrance was straight onto the floor of the CBOE. Just a couple years into his journey, Tim experienced the full force of the infamous 1987 crash. While he survived, and was still in good shape to trade the following day, this gave him a true appreciation for the importance of correct position sizing, after seeing so many traders get wiped out. Tim really goes into the topic of position sizing and why it is absolutely vital to get it right during the later part of this interview, so make sure to stay tuned in. Additionally, Tim does a great job of explaining some of the terminology associated with options, how he uses scanning technology to generate trade ideas, and a whole lot more. Tim will be keeping a close eye on the comments – so be sure to leave a question you would like him to answer! While the majority of us learn how to trade by the means of the internet in one way or another, Tim speaks on his experience of what it was like learning from within the heat of the pit. Tim gives us a thorough explanation on the role of a market maker, how this has changed over the years that he has been involved with trading, and why there are greater advantages in being a market taker. With the pit action fading out and technology slowing taking over, Tim discusses where he now finds an edge while trading options. Tim gives a summary on the increasingly popular term – unusual options activity. Along with a recent example, and how his can lead to great trading opportunities. The reason why Tim puts such a great emphasis on position sizing. After all, traders do not blow out because they are wrong, they blow out because they are wrong in a BIG way. RB-Trader.com – The options scanning tool Tim uses to generate trade ideas. 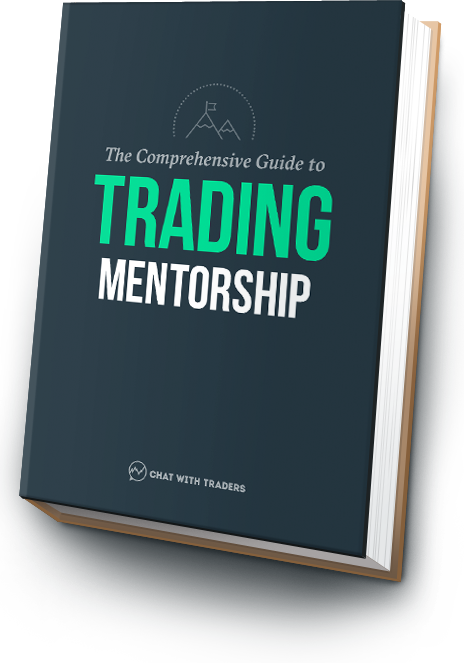 If you are an options trader and would like more info on how this tool can level the playing field, email [email protected] And mention you heard Tim on the CWT podcast for some free research. You can also visit the company blog for regular updates, extensive research and trade ideas, rbtrader.tumblr.com. And be sure to follow on Twitter, @RB_Trader.